If your website does not show on the first page of a search result using a related keyword, then there is trouble in paradise. If it doesn’t show off then your potential customers do not even know that you exist. As they say, out of sight is out of mind. To make sure that your business is successful online, you will need to hire an SEO consultant or a partner. 1. How much experience do you have in SEO marketing? This is an important and vital question to ask because experience speaks volume about the SEO professional. You can easily measure their success rate by looking at the performance reports of other companies previously. 2. How will you help my business using SEO? You need to know the strategy of the SEO consultant in order to gain faith in them. 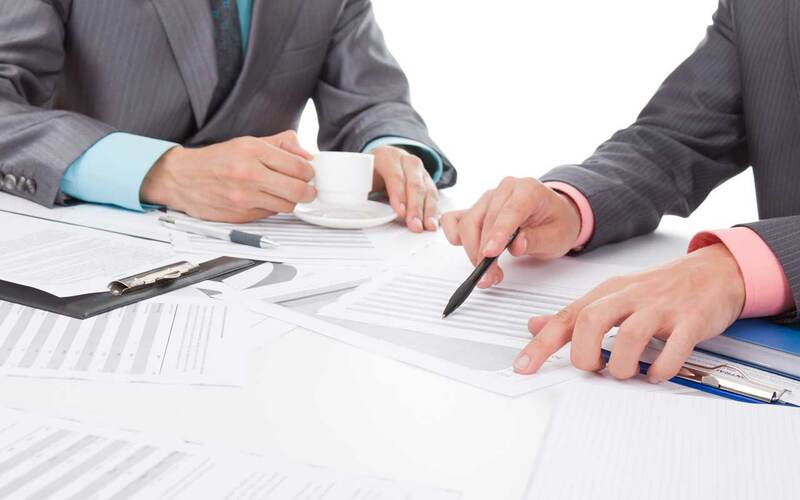 They should have a clear plan on how they intend to take your business forward. 3. What are the metrics and tools that you use? Every SEO agency uses some kind of measuring tools to track the performance of their client’s website. However, some tools are more accurate than the others, so ask which tool the specialist is using for the website performance metrics. 4. 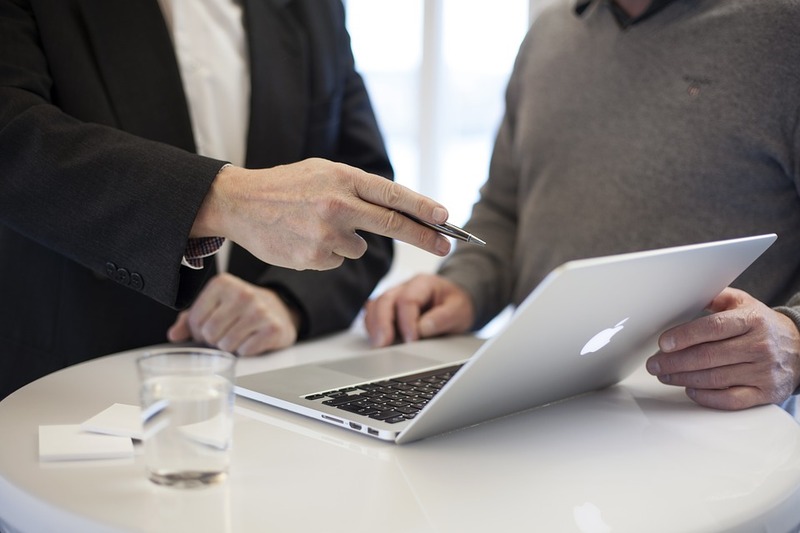 How many conversions can you promise on a monthly basis? Typically, an SEO consultant cannot give you an exact figure about the conversion rate but they can give you a ballpark figure in terms of percentage. 5. Do you charge in the percentage of profit or do you take a set amount as fees? SEO consultants work both ways, some charge you in the percentage of profits and some just take a standard amount of fees. Either way that should not matter much but it is good to know information. 6. How much time do you require to turn around my business? Nobody can promise the exact time, but a minimum of 3 weeks is required at the least for the SEO campaign to begin showing results. 7. What is the assurance that my website will be the first search result on all websites? This is a very good question because SEO agency should be able to assure you by explaining the techniques to you. These are the questions that you should be asking before hiring an SEO consultant. This way, you can make an informed choice. 5 Task an SEO Consultant does!! Nowadays internet has become a very important part of our lives. People surf the internet daily for hours. Many businesses and organizations have started promoting their products and services online. They find it more convincing way as people are very influenced by the internet. But getting maximum clicks on your website is not that easy. You have to follow google’s guideline to stay in the battle. Here comes the role of an SEO consultant. Search Engine Optimization consultant helps the companies to rank their websites on the top results of Google. Every big and small business need the help of an SEO consultant to boost the reach of their website. Here are some tasks which an SEO consultant does. Fulfill client’s objective: SEO first understands the objective of their client. What does the client really want from the SEO campaign, is the base of the whole planning. An SEO campaign can only succeed when the goal of the campaign is clear. SEO consultants do research for the campaign and plan the whole strategy accordingly. Examines websites: Once the objective of the campaign is clear, SEO consultant start examining the website of the client to get the loophole and where the corrections are needed. They also examine the websites of the client’s competitors to compare the services of both and to know the plus point of the client. 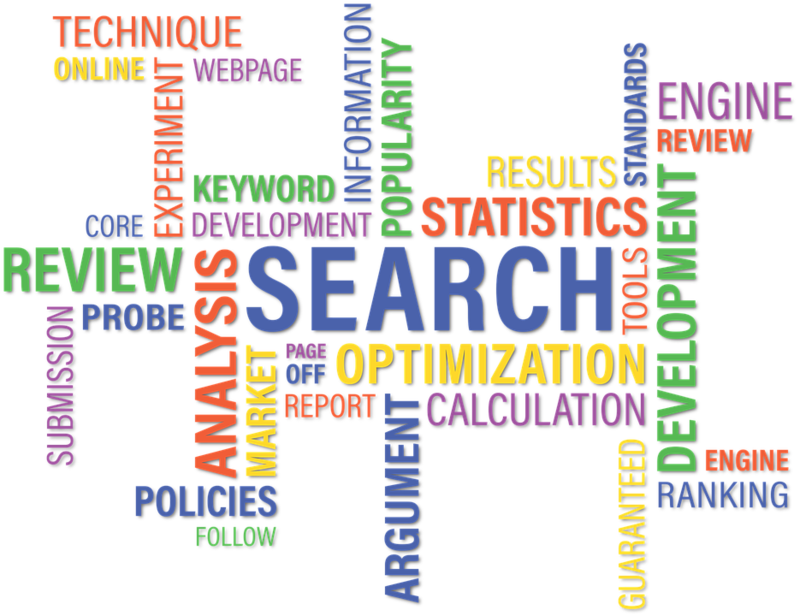 Search Keywords: Keywords play an important role in the SEO world. It is the keywords which improve the rank of a website. SEO Consultants do their research on the keywords which are trending or the surfers search the most. Then they provide those keywords to the content writers to add in the website content. Plan for ranking: SEO consultant prepare for all the tasks in advance. They decide the timings of each post and content that when it should go live on the website. They keep their close eye on the website’s ranking and whenever they see a fall in the ranking they active upload the latest content on the website to gain the ranking back. Timely updates: An SEO check the website of the client timely so that he can identify if any change or update is required on the website. He also ensures that all the recent data and statistics have been updated on the website. He can also suggest some changes in the website which he thinks can be improved to attract more clients. To complete all the above tasks on time an SEO has to be multi-tasking and intelligent enough to take instant decisions. It is a job which includes lots of responsibilities. 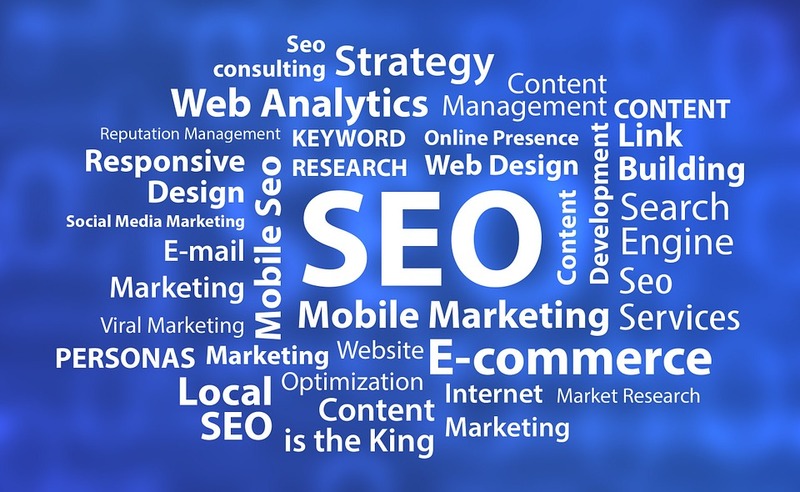 SEO is a new industry and there are many things to explore. There is no special degree or qualification required to join the field. A graduate or masters degree holder can also become an SEO.